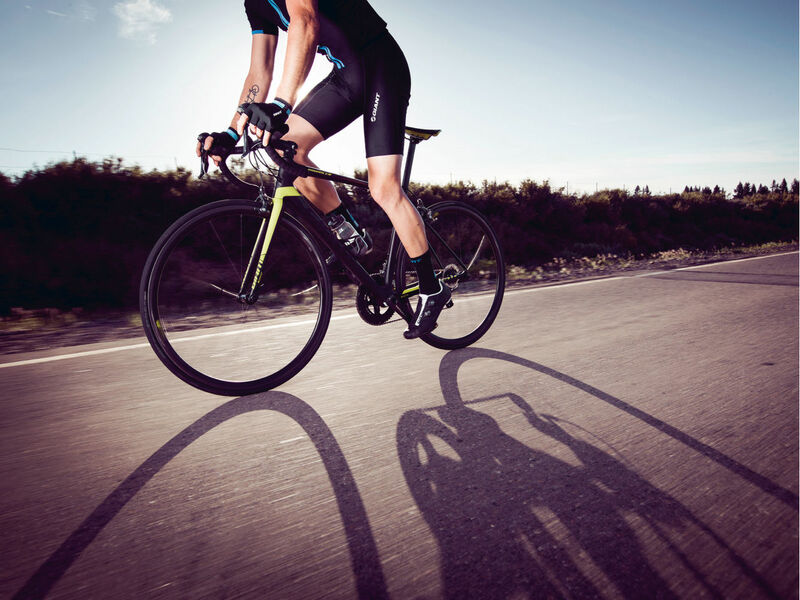 Conquer the toughest climbs. 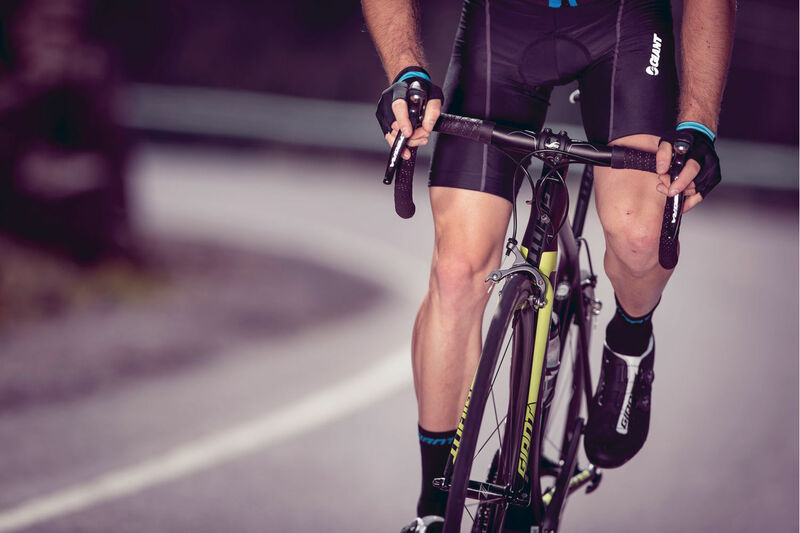 Descend with confidence. 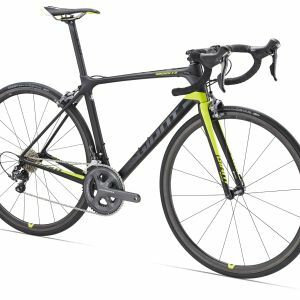 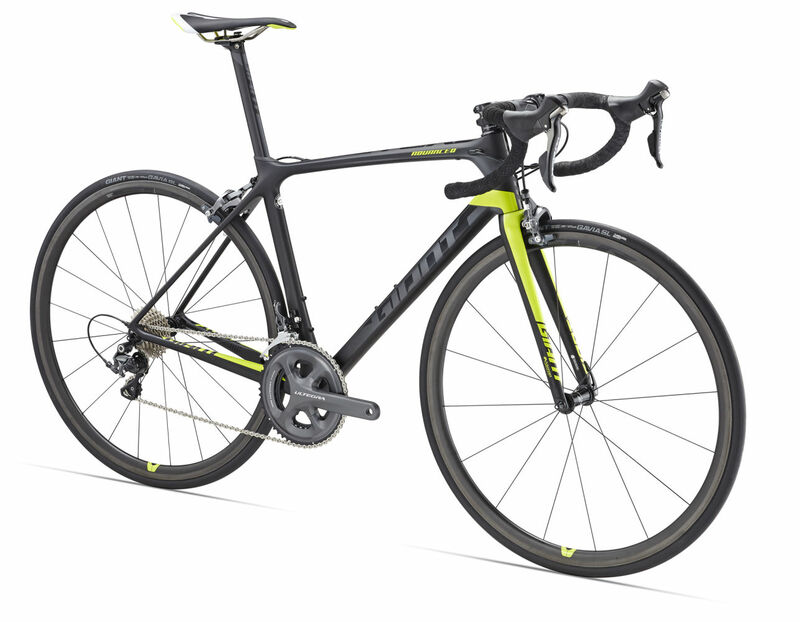 Lightweight, stiff and ultra-efficient, this composite machine delivers pure road performance. 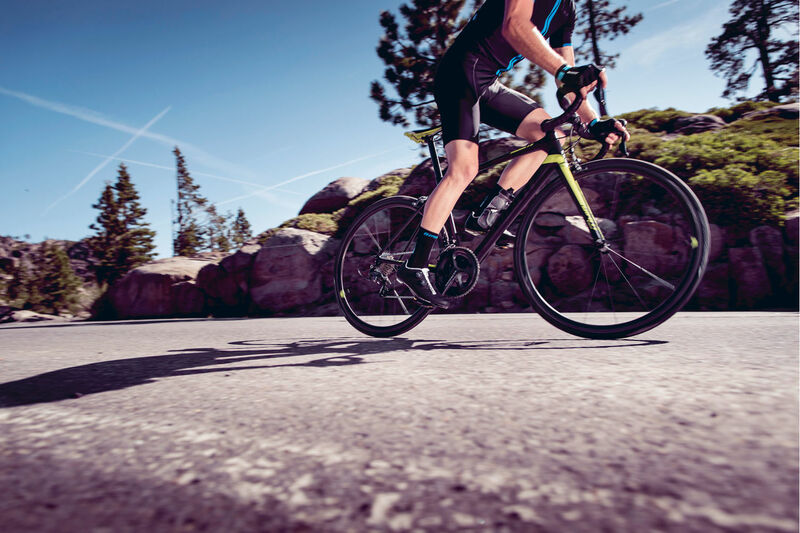 Climbing, descending, cornering and sprinting—the award-winning TCR Advanced Pro gives you every advantage on the road. 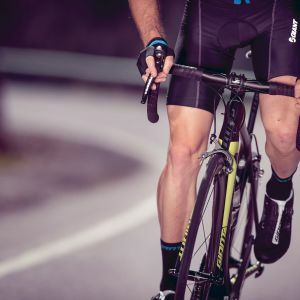 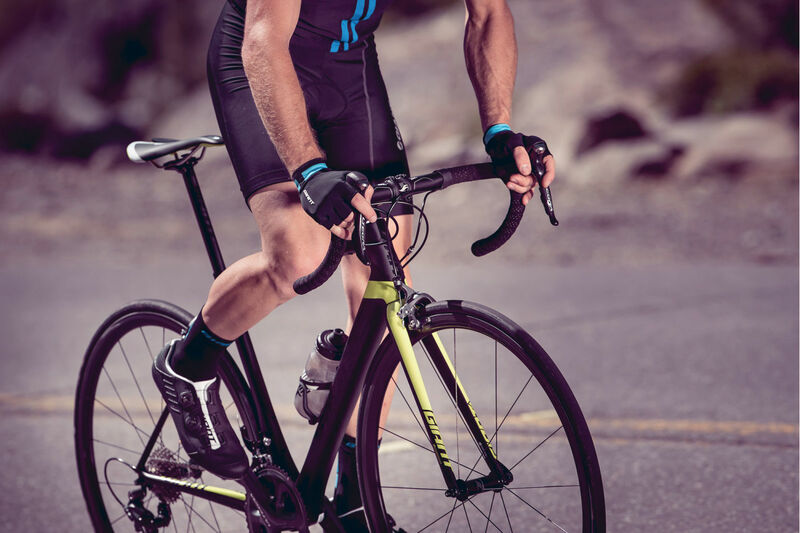 Through superior engineering and composite manufacturing, the proven Advanced-grade composite frame minimizes weight without sacrificing its best-in-class stiffness. 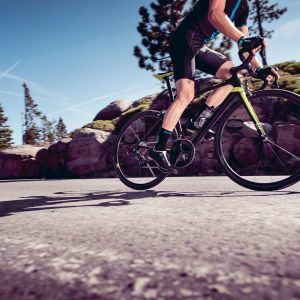 Legendary Compact Road race geometry blends quick handling with aggressive positioning, while the OverDrive 2 steerer tube delivers precise steering performance. 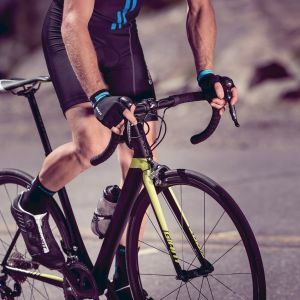 The Variant seatpost helps smooth out the ride, giving you a well-rounded machine for your road racing ambitions. 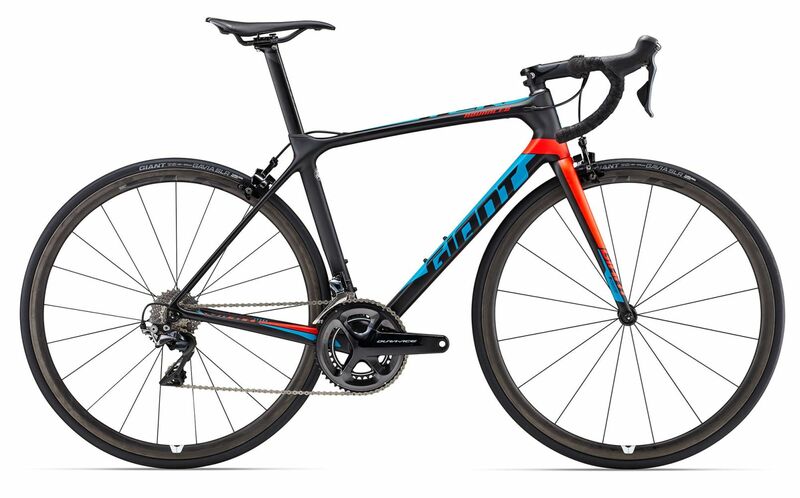 A completely redesigned TCR Advanced Pro frame optimizes every tube shape to shave weight, maintain stiffness and improve ride-quality. 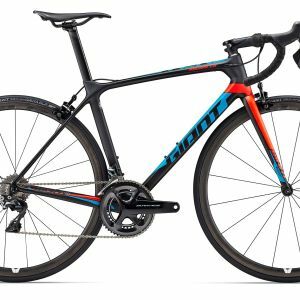 New internal cable routing with fewer, yet larger ports and tool-free bottom bracket guide, ensures easy cable installation while minimizing frame weight.